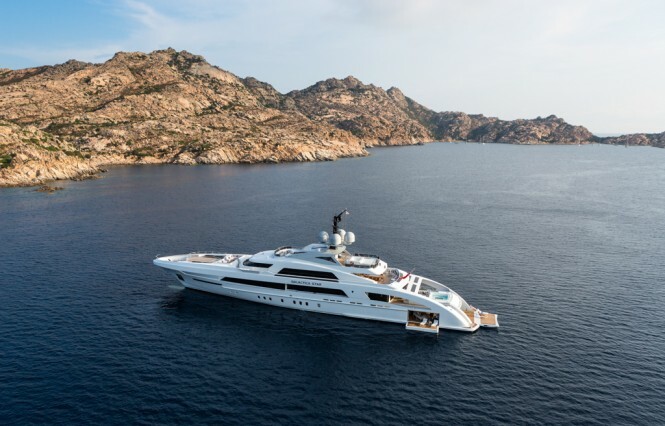 This year’s 23rd Monaco Yacht Show saw the striking GALACTICA STAR superyacht receive multiple prestigious awards, as proudly announced by her builder, Heesen Yachts. 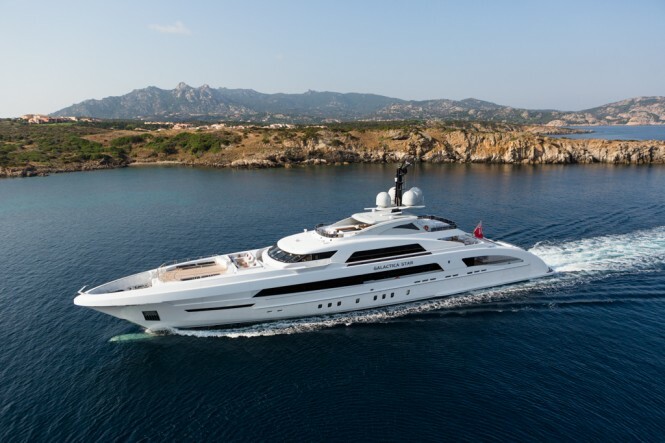 Luxury mega yacht Galactica Star is the first of a new class of motor yachts; her revolutionary Fast Displacement all aluminium hull allows her to reduce her environmental impact by 30 per cent while still achieving a maximum speed of 28,8 knots – exceptional for a 65m yacht. 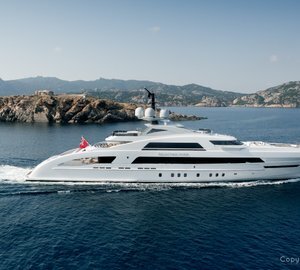 Another accolade was received on the same day (Friday 27th during the evening cocktail party) when Bernard d’Alessandri, the Secretary General of The Yacht Club de Monaco came on board Galactica Star to present the La Belle Classe Crest. 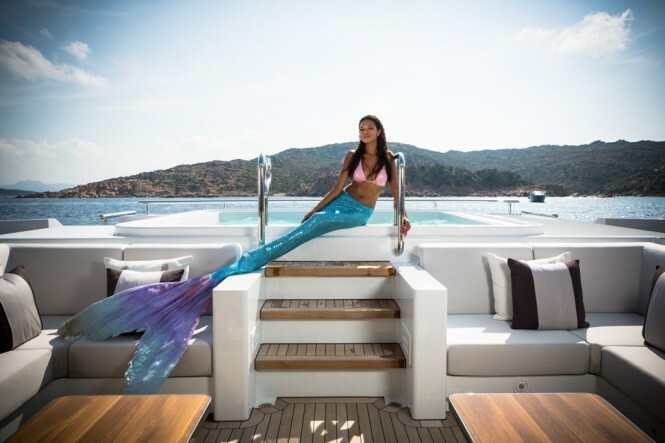 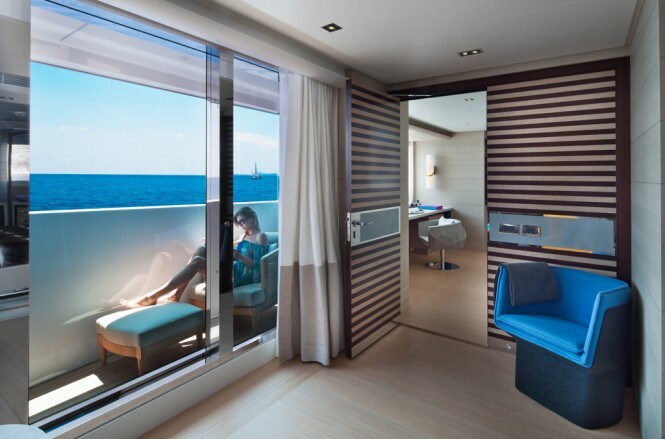 La Belle Classe aims to promote technological innovation in the on-going quest to improve boats; to safeguard the environment and the sea (by encouraging a responsible attitude, use of new or existing innovative techniques,) and to have respect for etiquette. 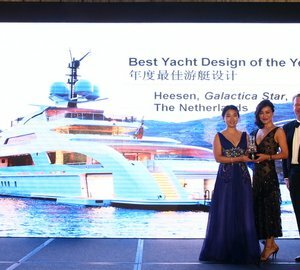 Just to receive one of these awards would represent a great achievement; to receive all three reflects the innovation and quality that luxury yacht Galactica Star displays – a matter of great pride to the entire team responsible for her construction at Heesen and her visionary Owners. 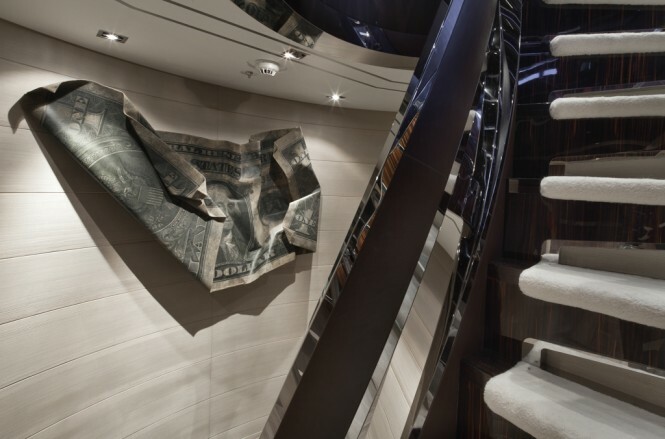 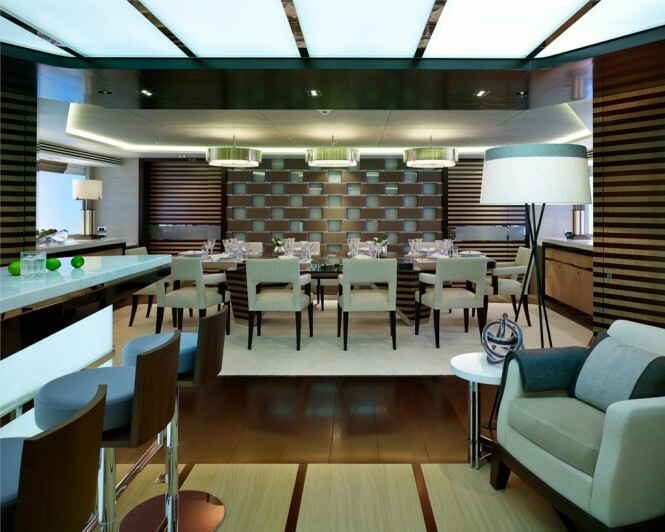 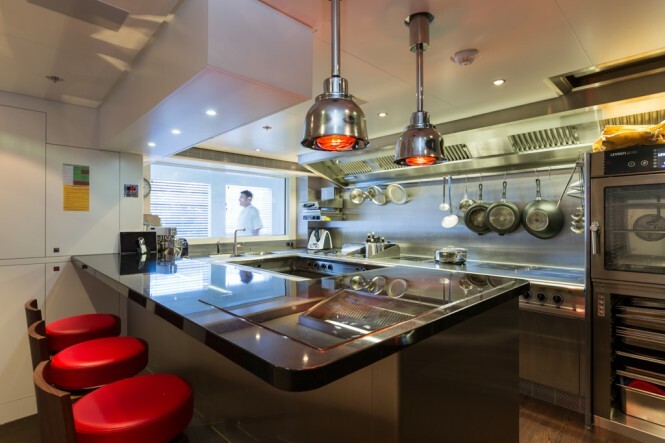 Sophisticated structural design by Van Oossanen Naval Architects was implemented in conjunction with Heesen Yachts in-house naval architects; Frank Laupman at Omega Architects was responsible for the streamlined and elegant exterior lines, while Bannenberg and Rowell Design have created the sophisticated interior that perfectly complements such a dynamic design. 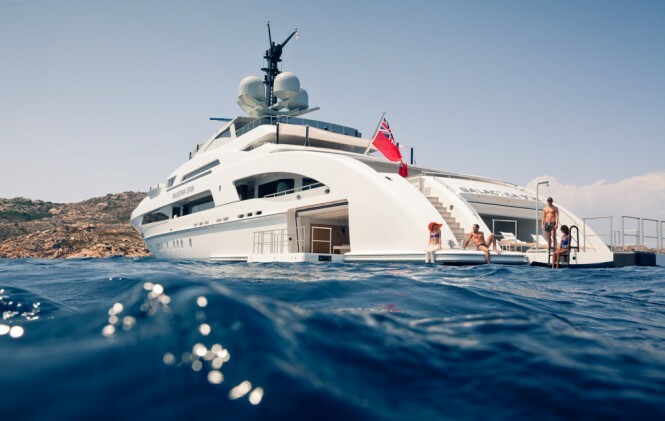 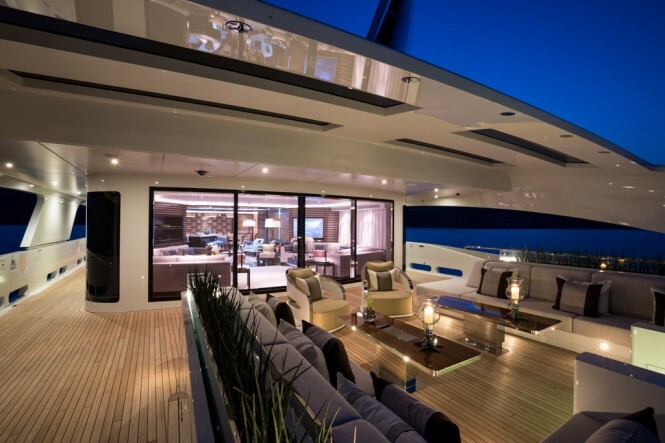 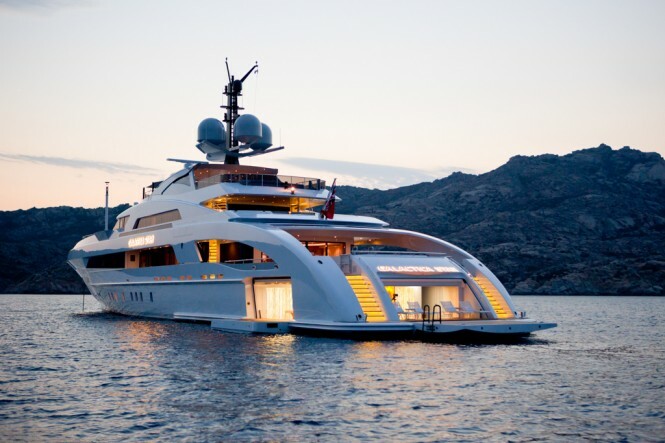 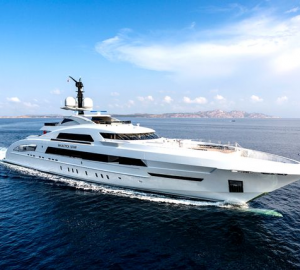 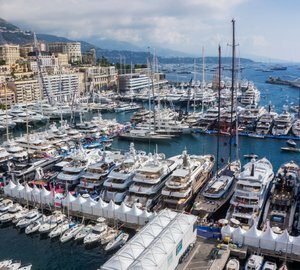 Please contact CharterWorld - the luxury yacht charter specialist - for more on superyacht news item "GALACTICA STAR superyacht receives multiple awards at MYS".